The conference will be held at the School of Business Administration at the University of Miami. 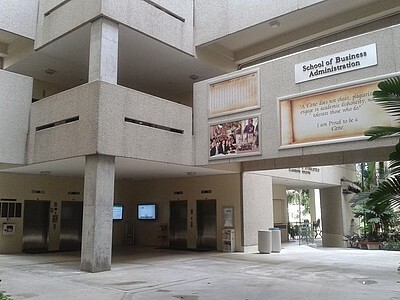 The School of Business Administration is located at the Coral Gables Campus. The Miami MetroRail goes from the Airport to the university. The fare is $2.25 and the university stop is called "University". 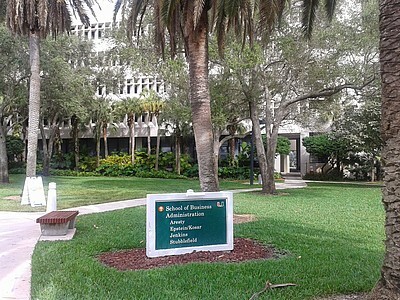 The University of Miami campus is located in Coral Gables and is about 45 minutes drive from Fort Lauderdale-Hollywood International Airport. SuperShuttle and Go Airport Shuttle are two options to go from the airport to the university.More information on reservations can be found here. The Tri Rail, Southbound, leaves Fort Lauderdale airport every 30 minutes, approximately. It connects to the Miami MetroRail via the "Metrorail transfer" station. From that station, the Metrorail goes to the university, the university stop is called "University". The fare for the Tri Rail is $3.75 on weekdays and $5.00 on weekends. The MetroRail fare is $2.25. The School of Business is located to the west of the Stanford Circle. 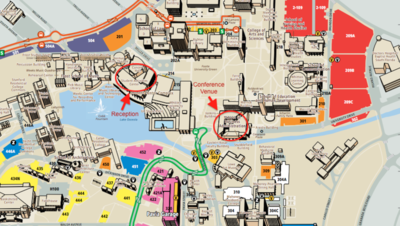 The sessions will be held in Classrooms AGB 331 and 332.The School of Business complex is next to the Harvard circle, where the metro shuttle stops. 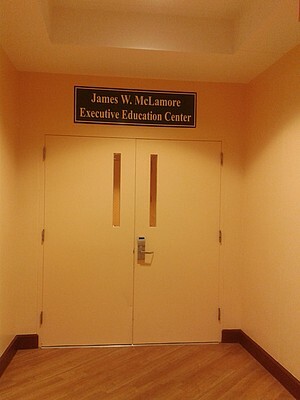 - Follow the sign to the School of Business building. - Take the elevator to the 3rd floor. 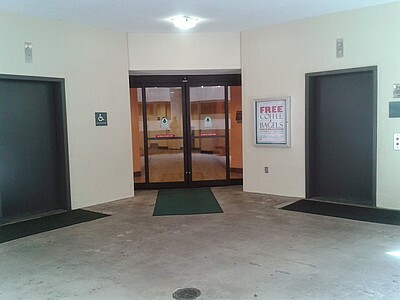 - Go through the glass doors next to the elevators. 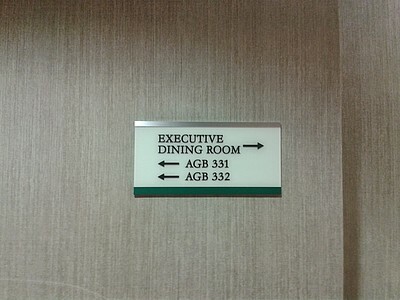 - Follow the sign to the Executive Education Center. - Follow the signs to the classrooms.